Aldi’s just introduced a GlamGlow dupe. 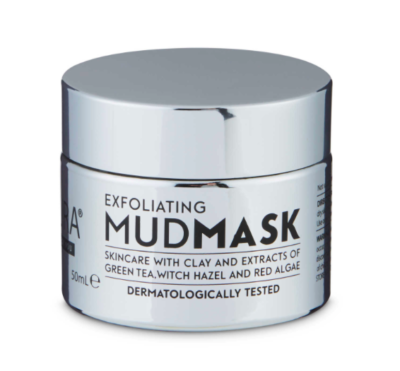 For just £ 5.99 GBP ($ 8 USD) the Lacura Exfoliating Mud Mask is 80% cheaper than the original YOUTHMUD. Yes, it’s als made with clay and green tea. Hmmmm I don’t know. Would you buy this?